1000mm Red enamel flue pipe. 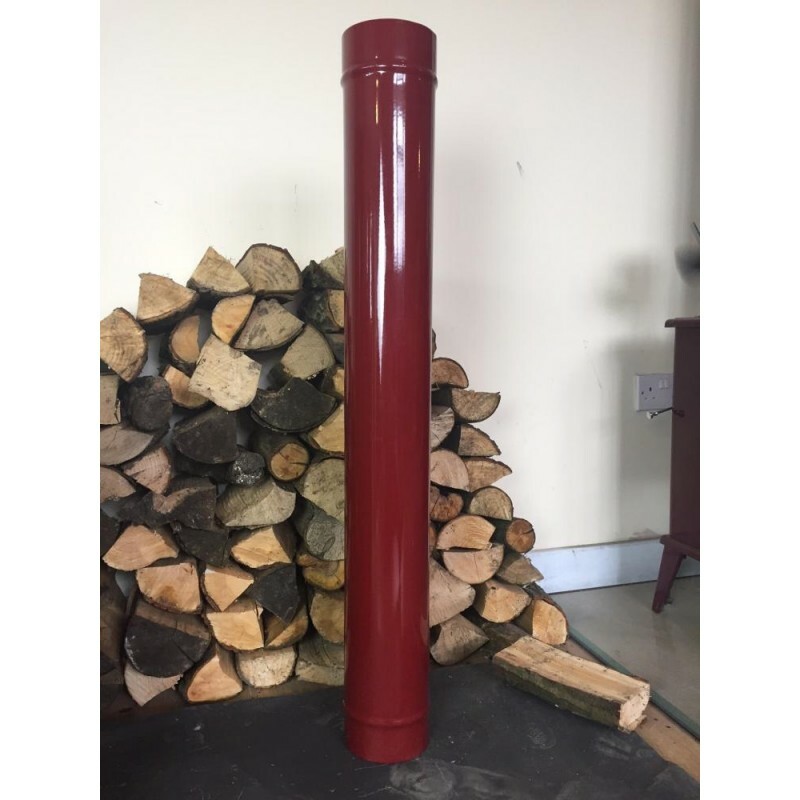 1000mm length of Red enamel flue pipe suitable for wood-burning and Multi-fuel stoves. Made from 1.2mm thick steel with male and female ends alowing multiple flues to be joined together. 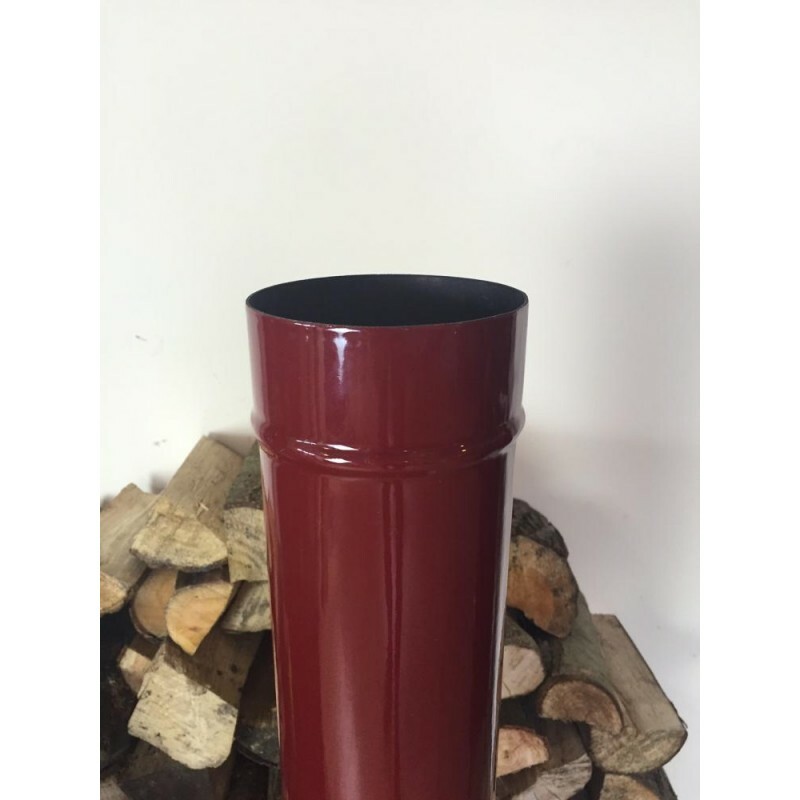 This pipe is designed to match our Coseyfire Red Petit stove but will fit into any 5" flue outlet. Each stove manufacturer has a slightly different enamel finish; if you are attaching this pipe to a non Coseyfire stove there may be a slight difference in colour between this pipe and your stove. We have found that this pipe does match most Red enamel stoves on the market but we can not guarantee this. The picture is an accurate representation of the colour. Please note that this is the price for delivery of 1000mm Red enamel flue pipe. only. The final amount might change depending on the contents of your shopping bag when you check out.